In the biggest M&A transaction to hit the managed services space since industry leaders Datto and Autotask announced their intention to merge last October, IT management software maker Kaseya Ltd. has merged with BDR vendor Unitrends Inc. to form a comparably sprawling industry giant with end-to-end solutions scaled to meet the needs of both SMBs and enterprises. 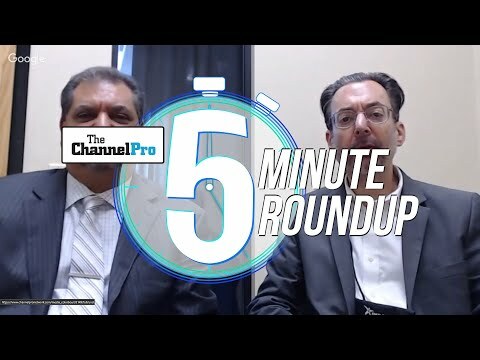 “Together, the combined businesses deliver the industry’s most complete, end-to-end solution suite tailor-made for optimal enterprise IT performance management and MSP business growth,” said Fred Voccola, CEO of New York- and Miami-based Kaseya, in an email Q&A with ChannelPro. Terms of the blockbuster deal were not disclosed. The two companies involved, both of which share a common equity investor, Insight Venture Partners, of New York, will continue doing business under their current brands. Unitrends, additionally, will remain based out of Burlington, Mass. Word of the agreement arrives less than five months after Unitrends signaled its intention to reach beyond its base in enterprise IT departments by forming a wholly owned subsidiary dedicated to BDR and disaster recovery-as-a-service solutions for managed service providers. That unit, named Unitrends MSP, is included in the merger disclosed today. The Kaseya-Unitrends merger also comes scarcely two months after Kaseya added a tightly integrated appliance-based business continuity and disaster recovery solution based on Unitrends MSP technology to its portfolio. The eight-year deal behind that system, called Kaseya Unified Backup, required Unitrends to put source code for its software in escrow in both Europe and the U.S. According to Voccola, merging with Unitrends rather than partnering with it positions the two companies to work even more closely. 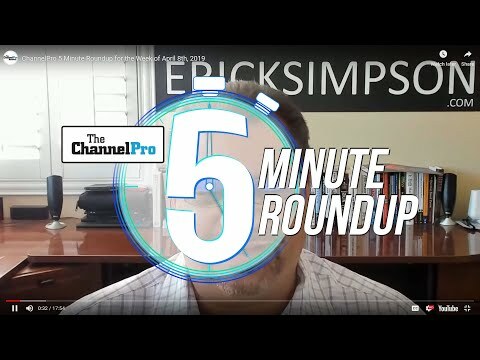 “Through combined resources and talent, we [are] better able to cross-pollinate, leverage best practices, and drive innovation and integration for our collective customer base,” he says, adding that the merger arms the MSP portion of that customer base specifically to serve big businesses in addition to small and midsize ones. “With [Unitrends’] technologies, we will open up new markets for our MSPs to meet the increasingly complex requirements of larger customers and deliver enterprise-class disaster recovery-as-a-service,” Voccola writes. Teaming up with enterprise mainstay Unitrends will similarly help Kaseya itself move upmarket, while enabling Unitrends to accelerate its play for MSP market share. “Through the merger, both companies will be able to extend their reach into each other’s respective customer base,” says Voccola. 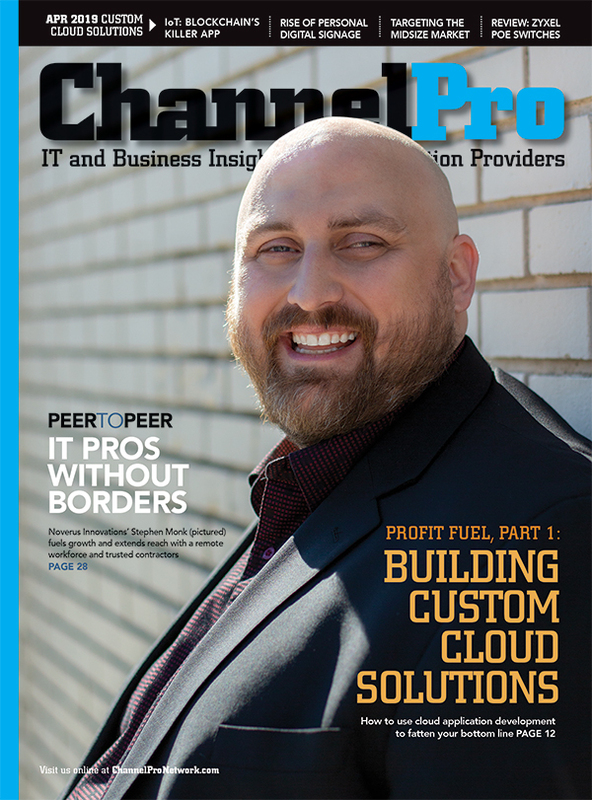 Kaseya, which has openly aspired to offer a comprehensive family of products for MSPs and corporate IT departments since the 2016 launch of its IT Complete platform, now owns a product catalog spanning from RMM, network management, and PSA systems to security, endpoint backup, on-premises BCDR, and disaster recovery-as-a-service solutions. The company unveiled an alliance with Vancouver, B.C.-based documentation vendor IT Glue similar in structure to its earlier partnership with Unitrends in March.